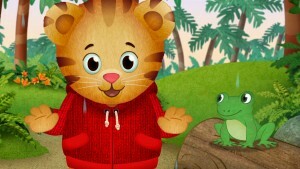 New Nature-Themed Daniel Tiger’s Neighborhood Episode Coming to PBS KIDS Monday, April 20 – just in time for Earth Day! 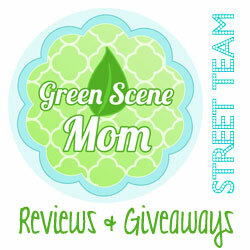 : It’s finally spring in the Neighborhood of Make-Believe! 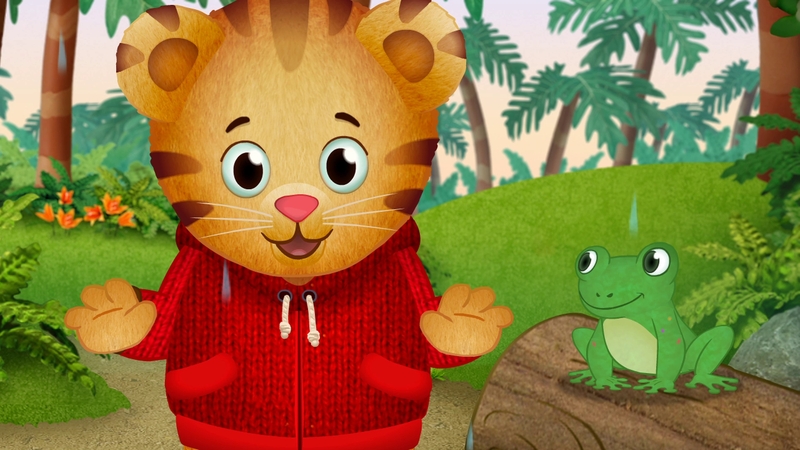 You are here: Home / Media Reviews / New Nature-Themed Daniel Tiger’s Neighborhood Episode Coming to PBS KIDS Monday, April 20 – just in time for Earth Day! New Nature-Themed Daniel Tiger’s Neighborhood Episode Coming to PBS KIDS Monday, April 20 – just in time for Earth Day! It’s finally spring in the Neighborhood of Make-Believe! Earth Day is right around the corner and a special nature-themed episode of Daniel Tiger’s Neighborhood, the top-rated series from The Fred Rogers Company, will premiere on Monday, April 20, on PBS KIDS (check local listings) – just in time to celebrate the big day on Wednesday, April 22! It’s important to foster an appreciation for nature and the environment around us with your little tigers and help them learn how to take good care of the Earth. Below are some tips inspired by Daniel Tiger’s Neighborhood to share with your family to make Earth Day a very special day. Be an explorer! – As the weather gets warmer, go on a nature walk with your child – even if it’s just in your own backyard! On the walk, ask your child what they see in the environment and have them make some observations, including the types of animals and plants they spot. Plan a picnic! – Having a picnic is a fun way to enjoy nature, time with family and friends, and a delicious meal on a spring day. Pack some healthy snacks and foods. Bring reusable plates, cups, utensils and napkins – and don’t forget the blanket! Think green! – Make recycling a fun daily activity at home. Set up bins in an area where your child sees you using them. Allow your child to decorate the recycling bins by creating signs to help them remember what each one is for. It’s a great way to get them more invested in the activity and make them want to use the bins each and every day! Save some H2O! – Remind your child to turn off the water while soaping up their hands and turn it back on to rinse them – and that goes with brushing too! 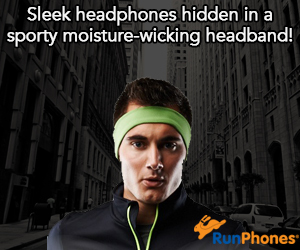 Also instead of buying water bottles, think about using a reusable water bottle. It’s a beautiful day in the Neighborhood! Daniel and his family are spending the day outside exploring, when Daniel spots a beautiful red bird. As they watch the busy bird, they learn about how a bird’s nest is built. But when the nest falls out of the tree, will Daniel and Katerina be able to help save the bird’s home? There’s so much to explore when you’re outside! Daniel is going on a nature walk in the forest with O the Owl and Uncle X. They see frogs, worms and even spot a rainbow in the sky! Strategy: There’s so much to explore when you’re outside!